Thanks Phenix for this awesome suit! 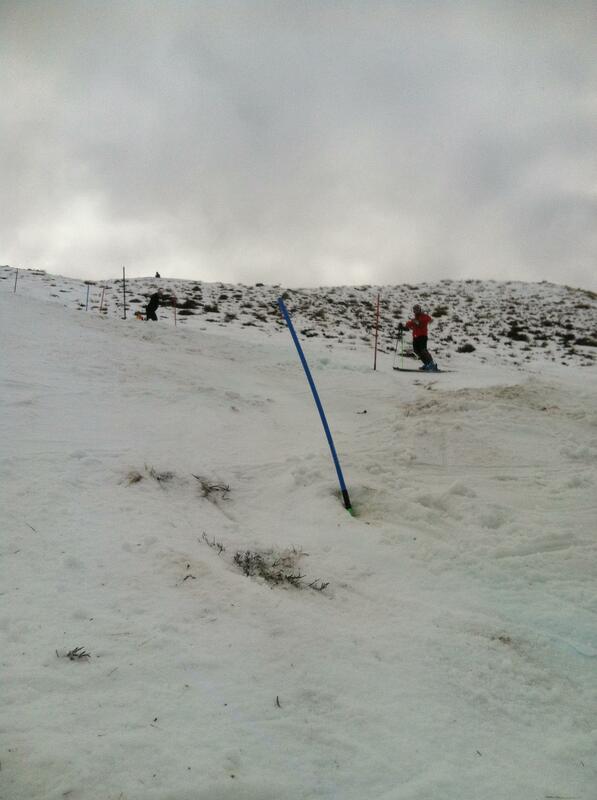 Races started off at Cardrona and I didn’t do well in the soft conditions on the gentle slope. 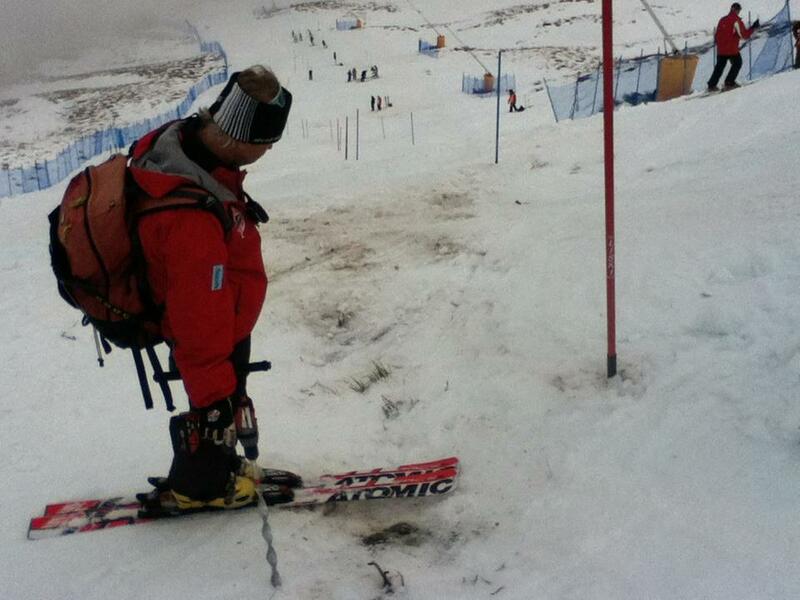 Snow conditions this year have been less than ideal! The start of the Japanese FIS series which had challenging weather conditions with fog for the first run as well as a severe lack of snow on the course made for some nasty turns with a fairly high attrition rate, however the sky’s cleared and led to some sweet racing for the remainder of the series. I didn’t make points but in the last race finished 18th from bib 51 which was a fairly good result. Coach Guenther Birgmann checking the state of the course. 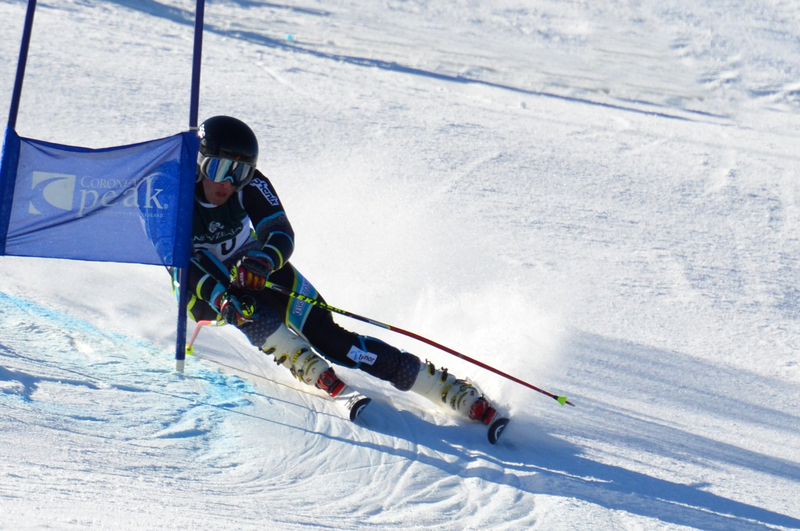 Left – challenging course conditions! This entry was posted in Updates by Adam Barwood. Bookmark the permalink.